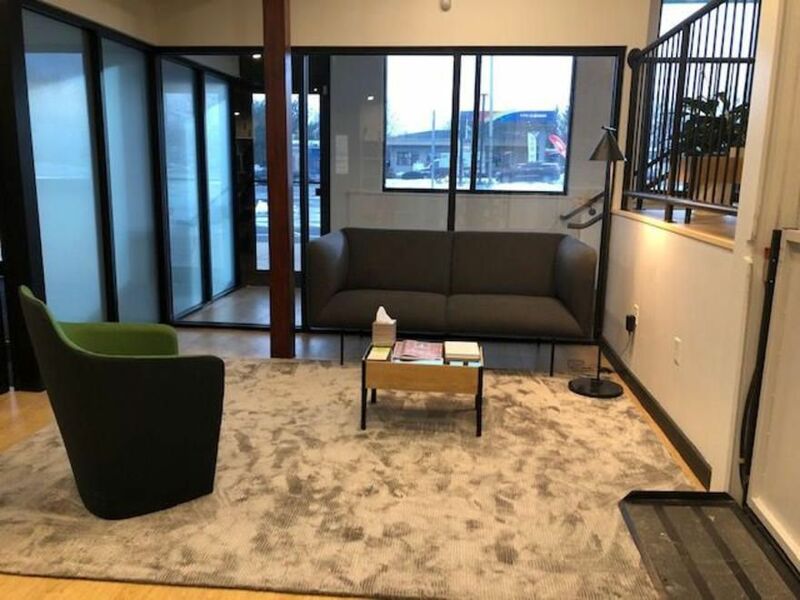 Our mission is simple: To provide the highest quality organic medicine, service, education and experience to qualified medical marijuana patients in Massachusetts. We serve the patients of Gardner, Fitchburg, and the greater Worcester area. 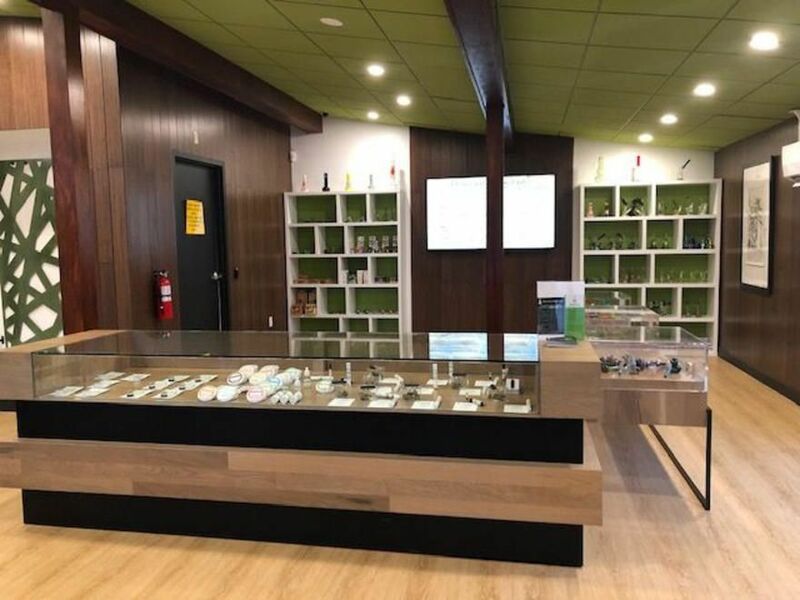 Our friendly and knowledgeable staff are ready to assist you in finding the best medical marijuana products that suit your needs. We offer flower, concentrates, shatter, hash, kief, vape cartridges, pre rolled joints, topicals, edibles, tinctures, and more!